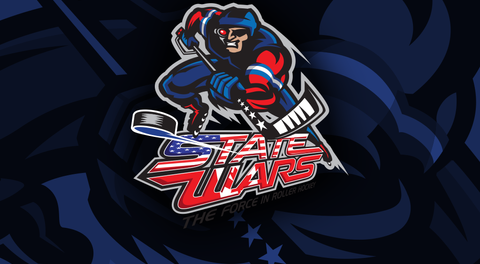 State Wars and Canada Inline Announce Partnership! 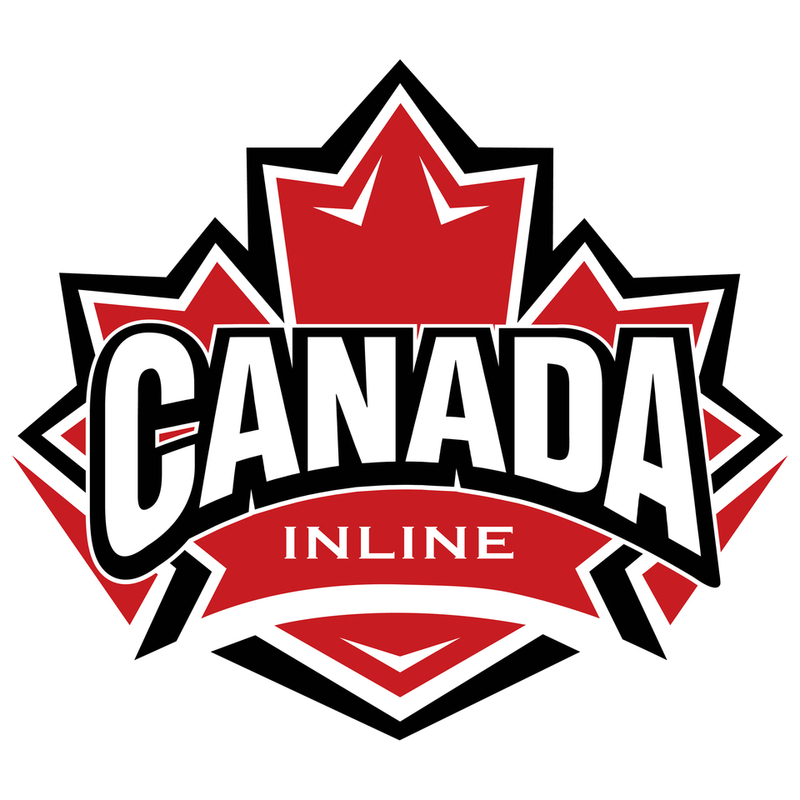 State Wars Hockey is extremely excited about this new partnership with Canada Inline as it is another step in unifying the sport. The provincial program at State Wars has been a terrific branch of our event, as the Canadian players and families take so much pride in where they come from which fits in perfectly with our mantra. We look forward to working closely with Canada Inline in growing the sport both at the provincial and national level in Canada and allowing more players from up north to experience the FORCE in roller hockey...State Wars. 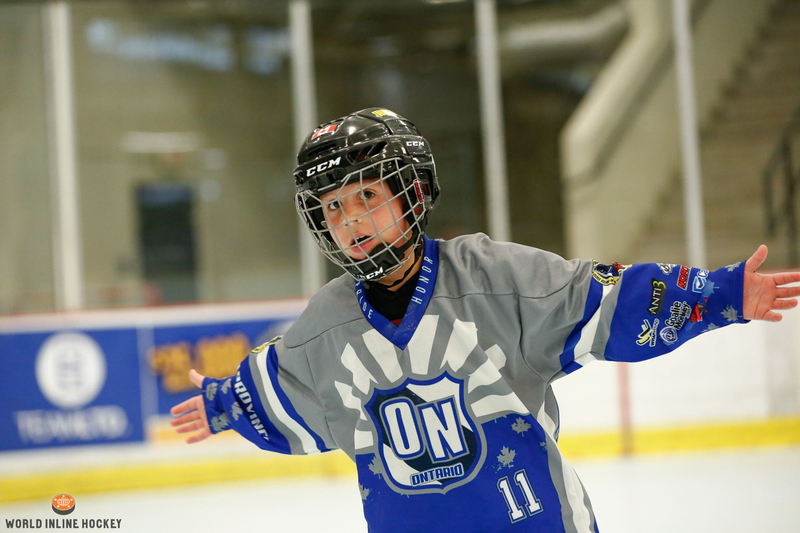 Provincial teams from Ontario and Alberta have already been in place for several years and will continue to build on that success with Canada Inline, the national governing body behind them. This new partnership will not only allow for additional provinces to be represented, but also allow for players across Canada to attend one tryout in their province and have the opportunity to be evaluated and selected for both the national and provincial programs. 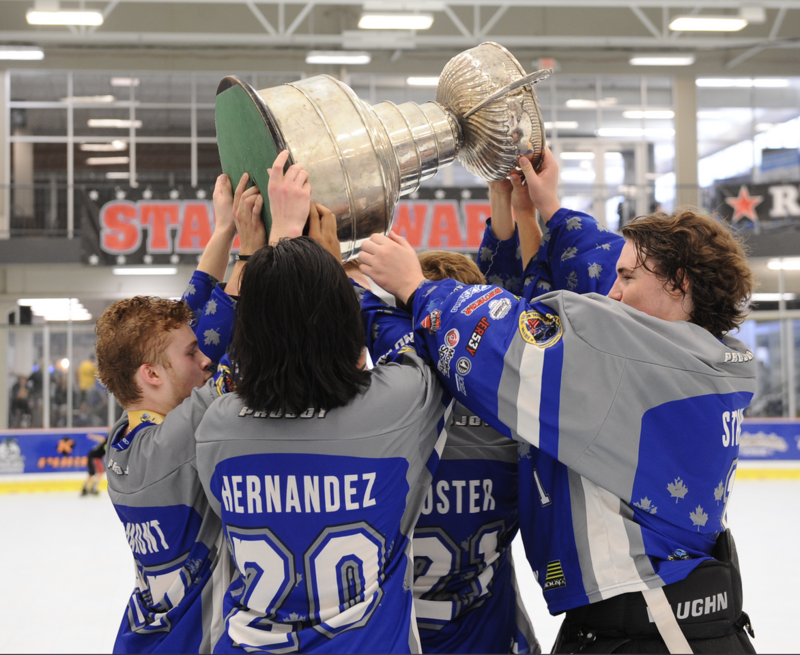 Tryouts for both the national and provincial programs will begin at the end of April and registration is open now. 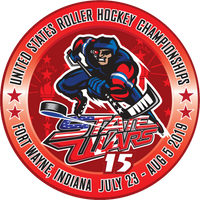 Meka Trepanier, Director of Hockey Operations for Canada Inline, will be working closely with State Wars to coordinate formats and policies to ensure that all teams are selected through a fair and competent tryout process. “This represents an exciting day for roller hockey in Canada as it marks a critical milestone in the development of our sport. Providing provincial programs that build upon the grassroots local leagues and that lead into our national program is an important step that offers more players the opportunity to develop and grow within the sport while having the opportunity for the special experiences our sport has to offer”.